The word “Calvinism” has many different meanings. In its broadest sense, as reflected in these six classic lectures first delivered at Princeton in 1898, it refers to a system of life that brings theological reflection to bear on all aspects of human experience. Like all ways of looking at the world, Calvinism offers a set of option regarding three fundamental questions of life: How does one properly relate to God, to others, and to the wider world? Kuyper’s lectures posit that the original vision of Calvinism has merit for both today and the future. 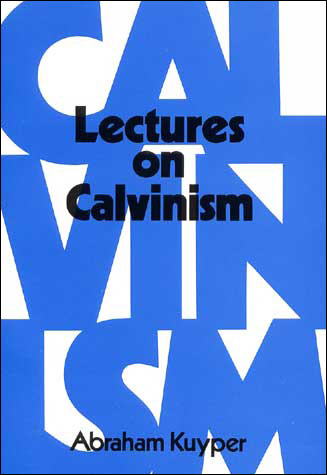 He introduces Calvinism as a system of life, traces its relationship to religion, politics, science, and art, and finally inquires into its prospects for the future. This work is the classic expression of a vigorous and culturally engaged stream of the Reformed faith. Far from out of date, Kuyper’s work gives needed historical perspective to many conflicts still being worked out more than a century later. 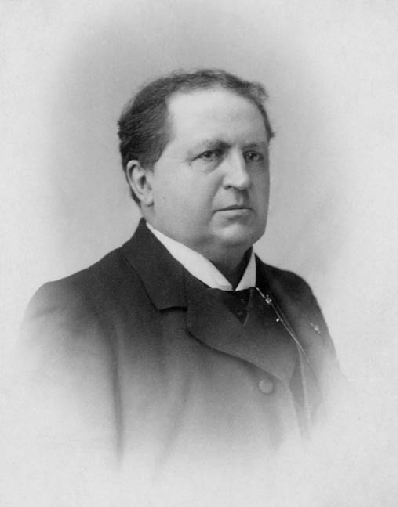 Abraham Kuyper (1837-1920) was an internationally esteemed pastor, educator, author, editor, and politician. Tireless in his efforts to apply the Christian faith to every area of life, he founded the Free University of Amsterdam in 1880 and served from 1901 to 1905 as Prime Minster of the Netherlands.